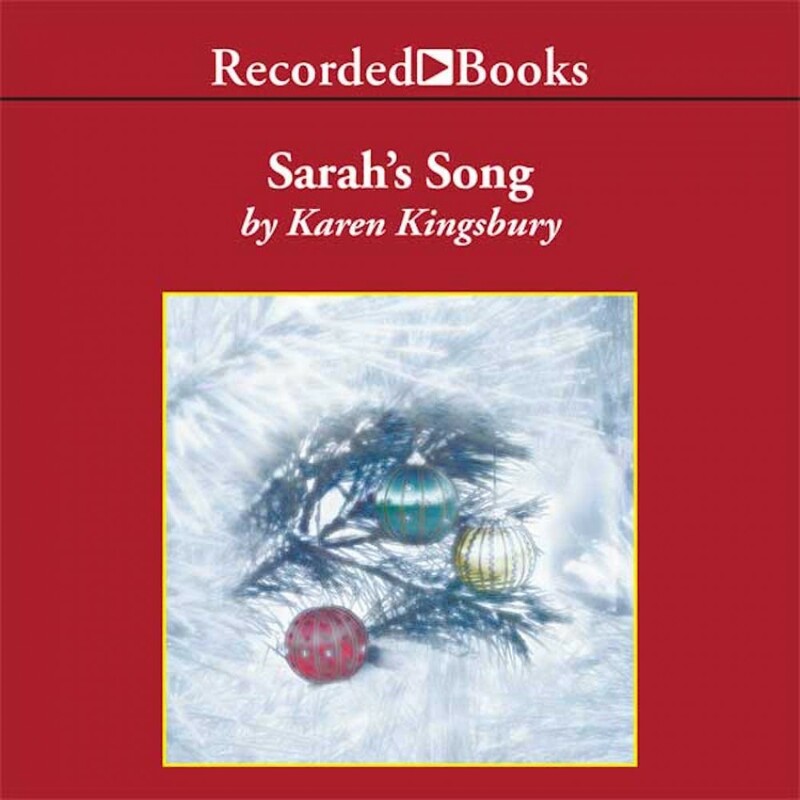 Sarah's Song by Karen Kingsbury Audiobook Download - Christian audiobooks. Try us free. Best-selling author Karen Kingsbury has been a RWA Rita finalist and Gold Medallion Award finalist. Sarah's Song is book three in The Red Gloves Series. For years Sarah Lindeman, now in her 80s, has carried out a special tradition over the 12 days of Christmas. This year, Sarah notices a young nurse listening, and in her recognizes pain and longing. Sarah prays that through her story, she can ease this young woman's sorrow and help her realize the importance of God's gift of love.